It’s becoming more and more challenging to identify winning new product concepts. Product proliferation, shifts in channels and distribution, and market and category fragmentation make for a very complex environment. However, it is undeniable that product innovation drives growth, and today, it’s more important than ever to find those successful new product ideas. At this year’s New Products Conference 2017, Mintel’s Lynn Dornblaser and David Jago, Directors, Innovation & Insight, will discuss what’s happening in the market, what consumers are thinking, as well as how to weed through the clutter of new product introductions to find those winning ideas. 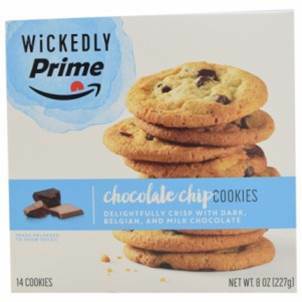 Wickedly Prime Chocolate Chip Cookies are described as delightfully crisp with dark, Belgian and milk chocolate coming together in a perfectly crisp buttery cookie. 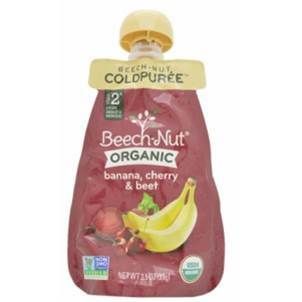 Beech-Nut Coldpurée Organic Stage Two Bananas, Cherry & Beet Purée contains no GMO or artificial preservatives, and is said to be gently cooked to retain the vibrant colors and natural textures. This ready to eat product comprises pureed fruit and veggies, is suitable for babies from about six months of age, and is certified organic by the USDA. 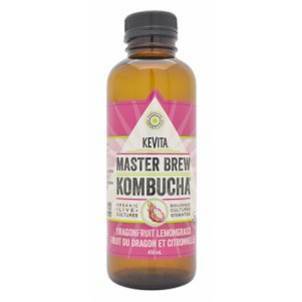 Kevita Master Brew Kombucha Dragon Fruit Lemongrass Kombucha contains organic live cultures, is lightly carbonated, low in calories, free from gluten and dairy and suitable for vegans. The handcrafted product is non-GMO verified, kosher and USDA organic certified. 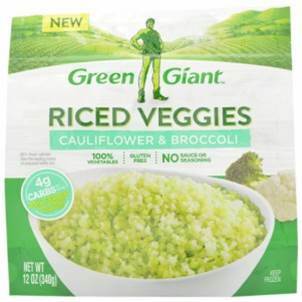 Green Giant Riced Veggies Cauliflower & Broccoli comprise gluten free 100% vegetable product with no sauce or seasoning. These riced vegetables feature 85% fewer calories and are described as a great alternative to rice, potatoes and pasta. The microwaveable product is ready for roasting, baking sautéing, mashing or steaming. 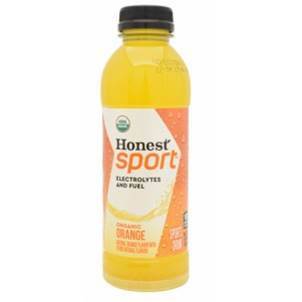 Honest Sport Organic Orange Sports Drink comprises natural orange flavor with other natural flavors, and is said to contain electrolytes and 'fuel.' The product combines organic fruit juices and Fair Trade sugar with just the right balance of sodium, potassium and water to help refresh, refuel and rehydrate. Headed to New Products Conference 2017? Join Mintel’s Lynn Dornblaser and David Jago, Directors, Innovation & Insight, on September 12 at 3:45 pm to find out what’s happening in the market and what consumers are thinking to help you unlock the secrets to new product success. Learn more here.